This is a tiny corner of universal KPop. Where I tracked some Kpop Idol Profile that I have seen and some of Special Performance I am interesting. Enjoy!!! 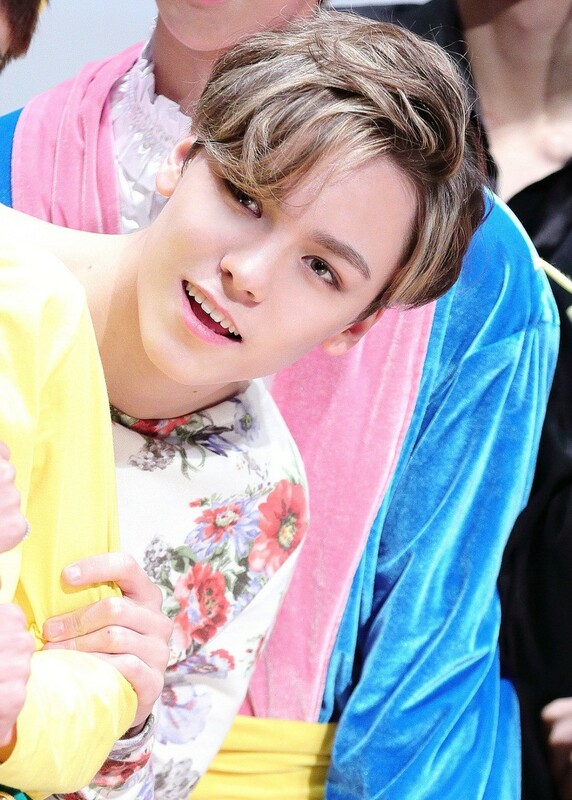 Seventeen is a boygroup with 13 members under Pledis Entertainment. 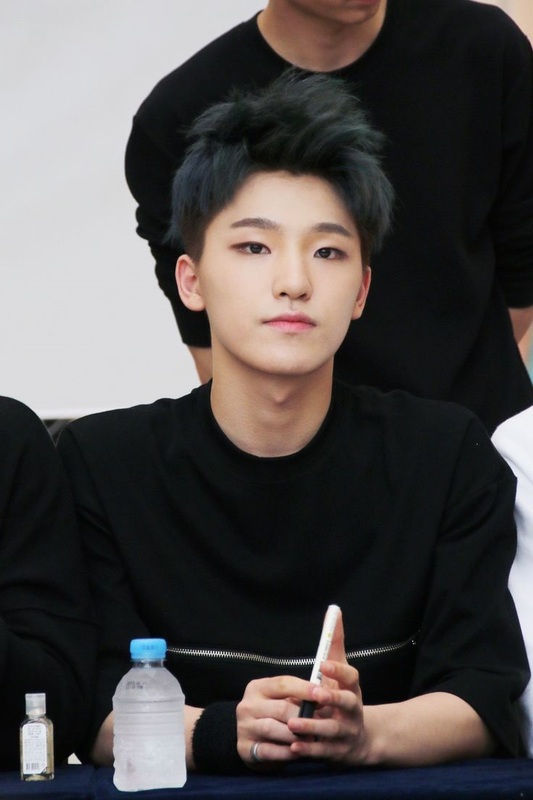 The members appeared on reality TV show Seventeen Project: Big Debut Plan of MBC on May-2015. The group contained 3 sub-units and the members can involved deeply on production of their song. 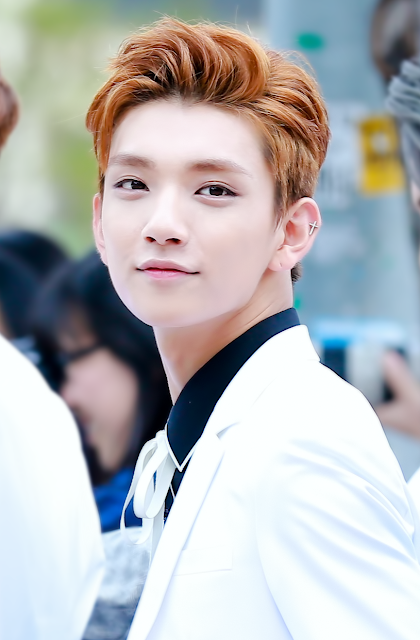 Vocal team: Jeonghan, Joshua, Woozi (sub-unit leader), DK, Seungkwan. 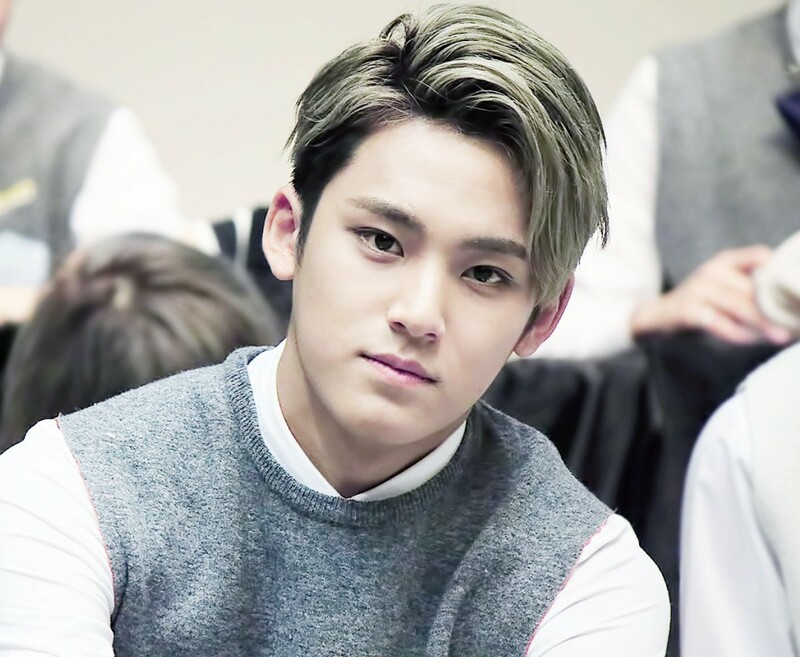 Hip-hop team: S.Coups (sub-unit leader), Wonwoo, Mingyu, Vernon. AOA (Ace of Angels) is a girlgroup under FNC Entertainment, original is a band with eight members Choa, Jimin, Yuna, Youkyung, Chanmi, Hyejeong, Seolhyun, and Mina. Then group is promoting as a idol group with 7 members without Youkyung. -She placed fourth on Unpretty Rapstar season 1. 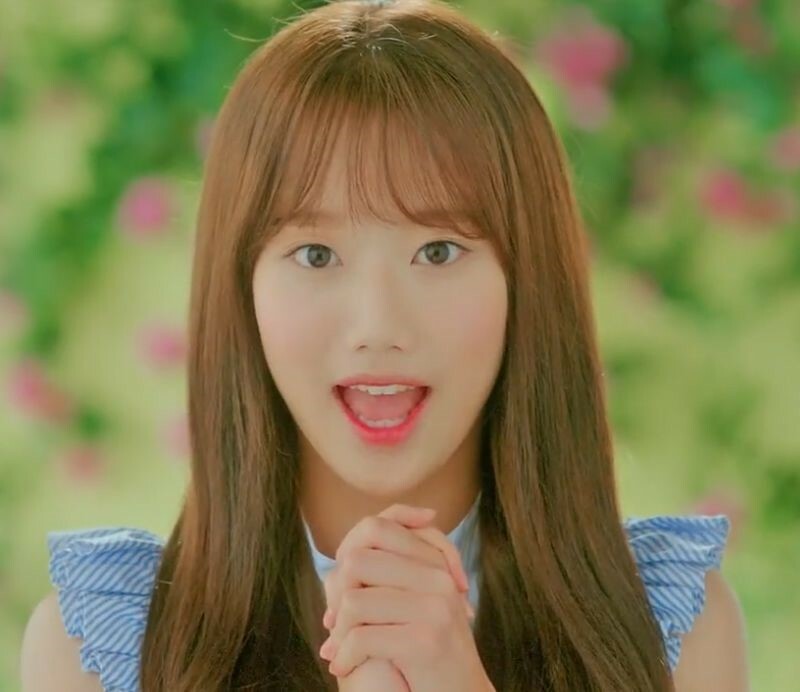 -On March 3 2016, she debuted as a soloist with the single "Call You Bae", featuring Exo's Xiumin. -In 2013, he played the lead role on the Japanese Musical "Summer Snow"
-In February 2015, she also play the lead role on the comedic Korean web-drama "Prince's Prince"
-Appeared in the music video of FT Island’s “I Wish”. 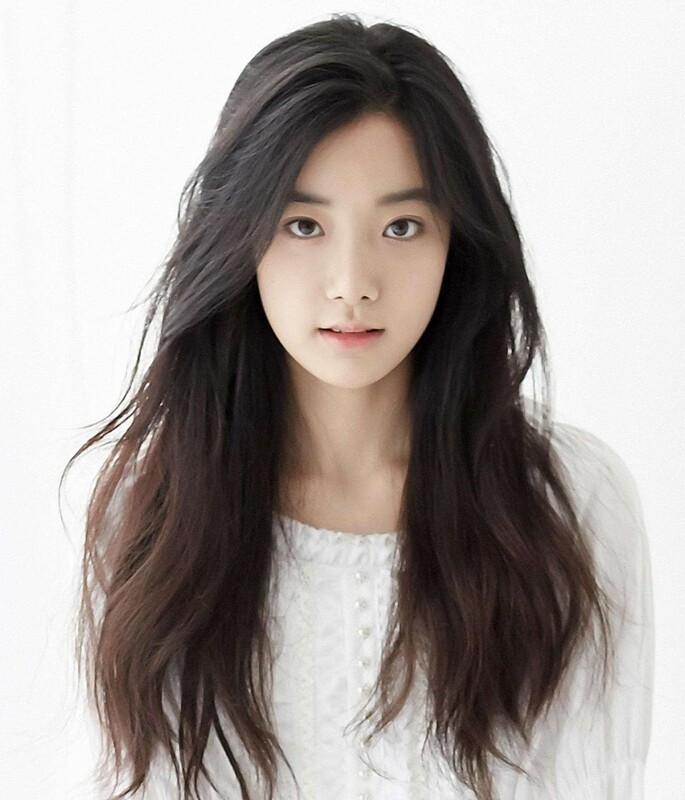 -She has a cameo in the third episode of the 2012 TV series “A Gentleman’s Dignity” as the daughter of Na Jong Seok. - Before being an idol, she was an ulzzang. 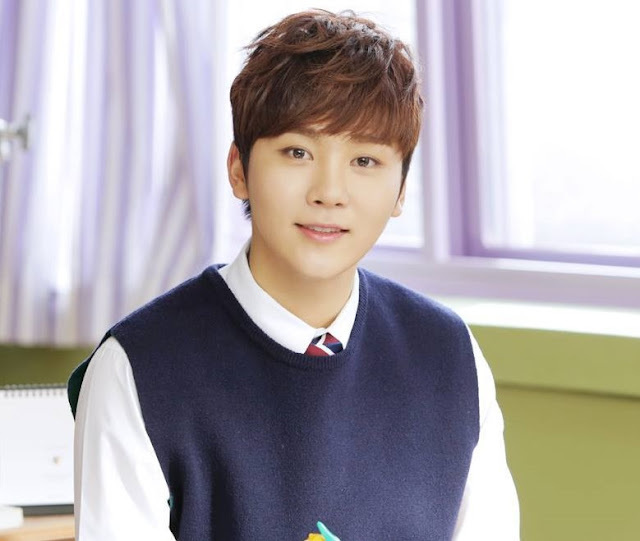 -Appeared in the music video of FT Island’s “Severely”. Member: Chaewon, Hyunjoo, Naeun, Yena and Jinsol. 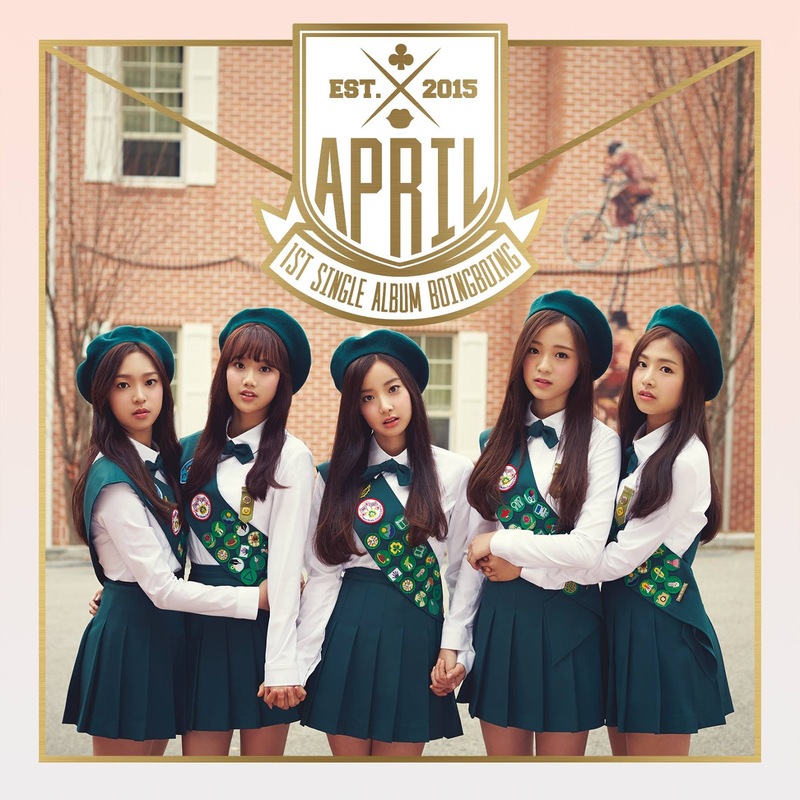 APRIL is DSP Entertainment's girlgroup, "A" represents the best and "Pril" means a lovable girl. 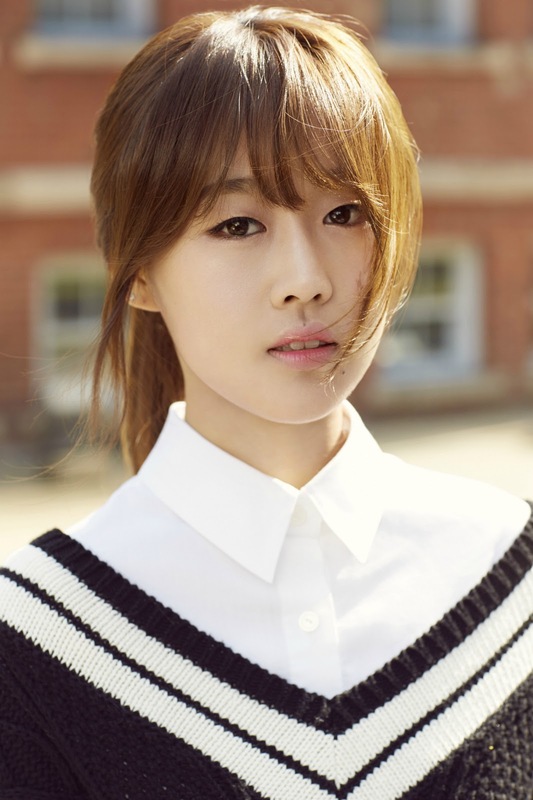 -She is former trainee of JYP Entertainment and was in Got7's Stop Stop It MV. 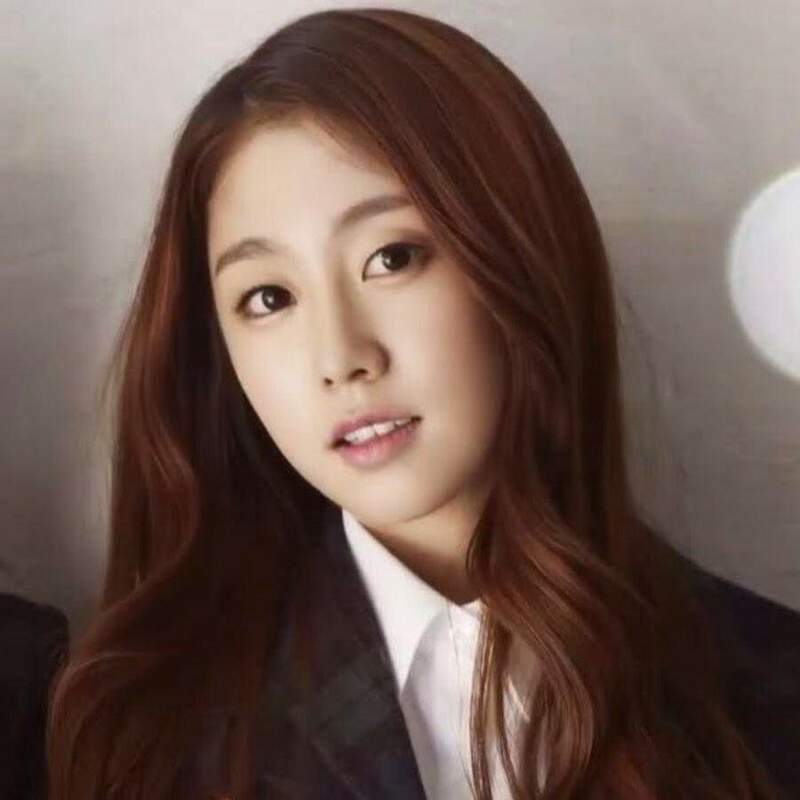 -On November 9, 2015, she departed from the group to focus on her studies. Member: Solji, LE, Hani, Hyerin and Junghwa. EXID stands for EXceed In Dreaming. -Debuted in 2006 in a ballad duo group 2NB -Being a vocal trainer before becoming a member of EXID. -Used to be an underground rapper with group Jiggy Fellaz. 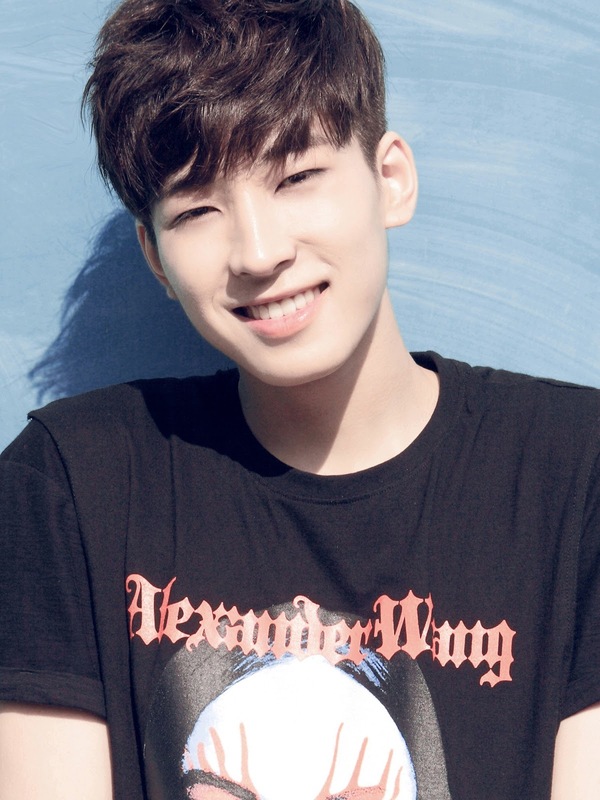 -In 2011, before debutting with EXID, LE released "Whenever You Play That Song", a duet with Huh Gak. -In 2012, collaborated with Gavy NJ for the song "Don't Call Me". 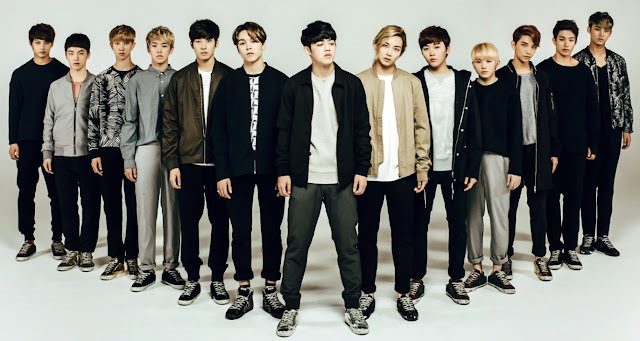 -In 2013, collaborated with BIGSTAR's FeelDog & B2ST's Junhyung for the song called "You Got Some Nerve". -In 2014, she wrote lyrics for songs "French Kiss" and "Blacklist" in 4Minute's Hyuna mini-album "A Talk". -She is former trainee of JYP Entertainment. -In 2014, she join tvN's Always Cantare. -In 2015, she appeared in Mad Clown's music video for "Fire". -In 2015, she made a cameo appearance in The Producers as herself. -On June 2015, she and VIXX's Ken released a duet song titled "Gap". -On January 1, 2016, it was reported that she and JYJ's Junsu have been dating for six months. 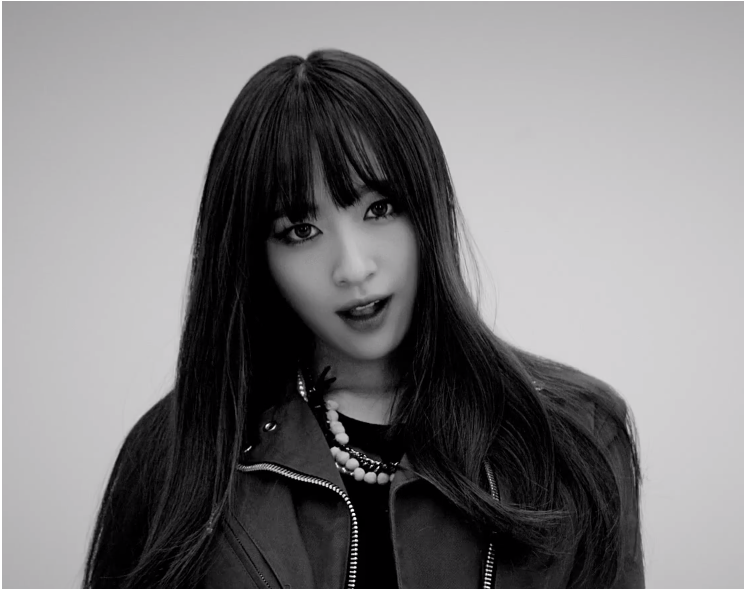 -Appear in Wonder Girls' Tell Me MV. -In 2011, she appeared in Huh Gak and LE's "Whenever You Play That Song". 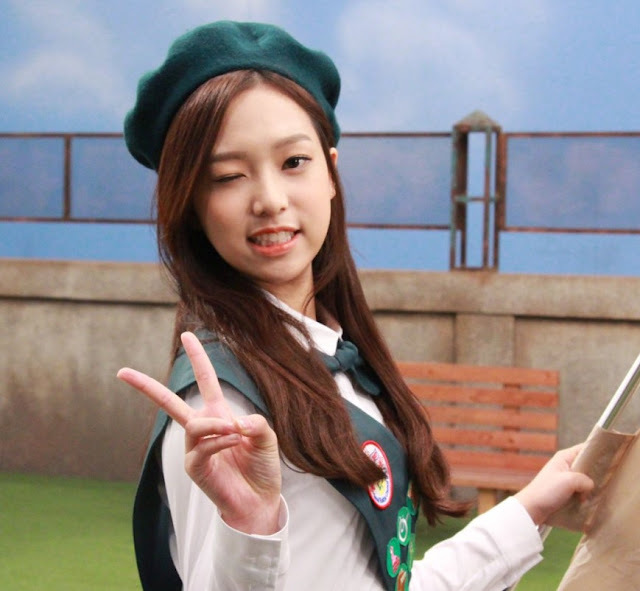 -In 2013, she appeared in I-Rex's "That You're My Girl". -In 2014, she appeared in RK Kim Seong-hui's "10:10" and "You Are My Everything". -In 2015, she portrayed Yook Ah-young in the drama Webtoon Hero Toondra Show. 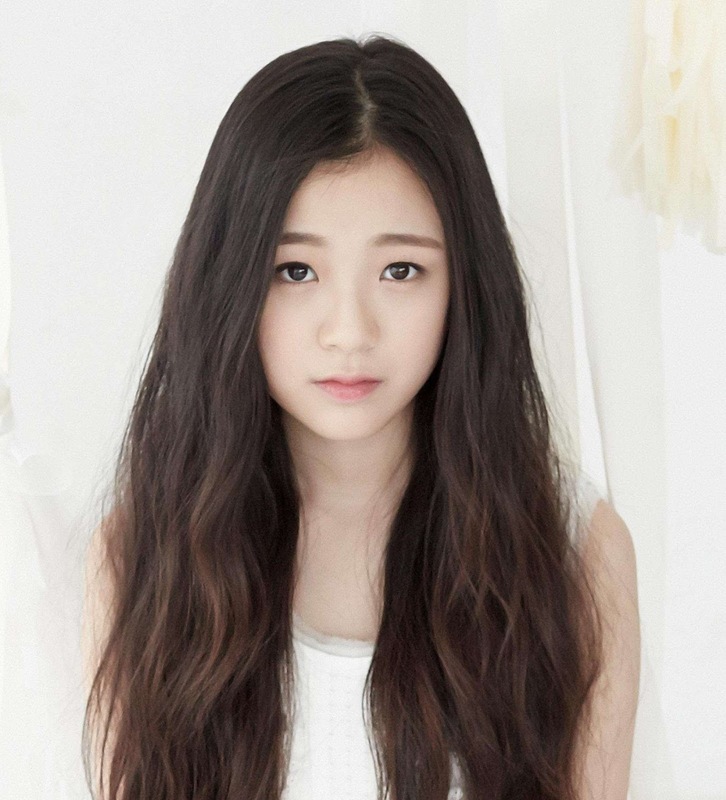 -In 2011, she featured on subunit Infinite H's song "Crying". -In 2011, she debuted as soloist with single "No Better Than Strangers". -In 2012, she also released single "She’s a Flirt". -In 2013, she featured on Infinite H's song "Fly High". 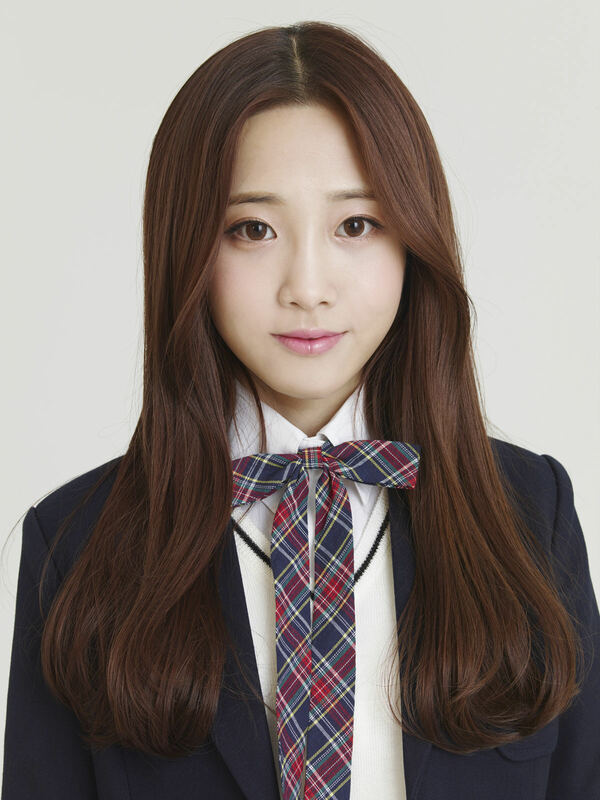 -In 2013, Jiae made her solo debut with the track "Delight"
-In 2013, she featured B1A4's Baro in the music video. -She is the girl in Infinite's "Last Romeo". -In December 2015, she released a track "Love Like That" for KBS drama Oh My Venus. -In 2013, she released single "Gone"
-She was on Infinite's original MV. -On the break because of bad rumors about her. 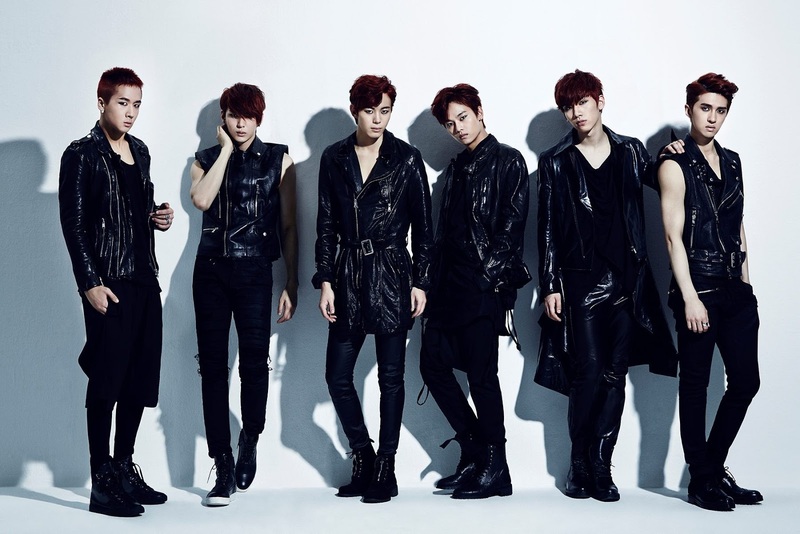 Member: N, Leo, Ken, Ravi, Hongbin and Hyuk. VIXX means Voice, Visual, Value in Excelsis. All members participated in Mnet's survival reality show MyDOL to select members through viewer votes. 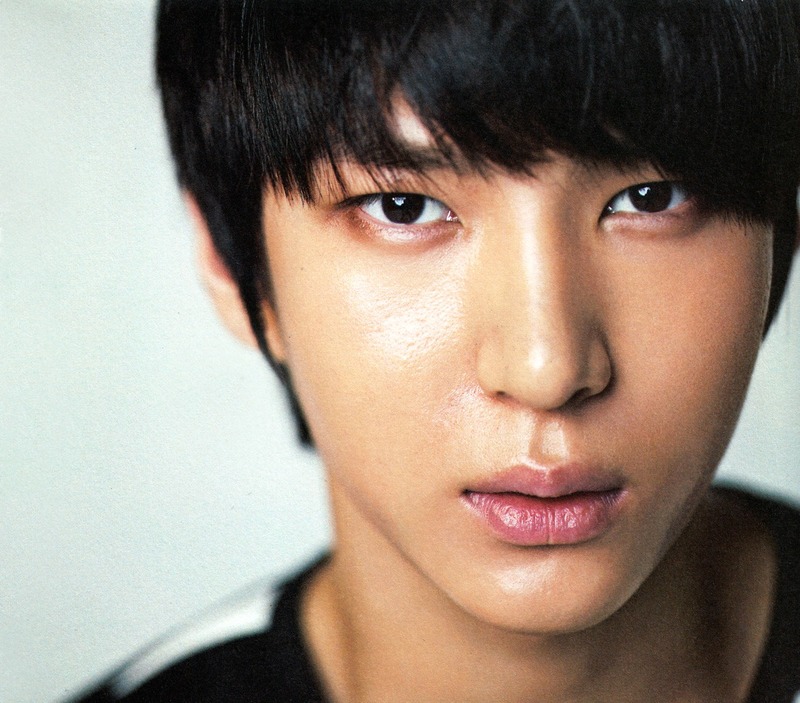 -He was featured in Brian Joo's "Let This Die" and Seo In-guk's "Shake It Up" music videos. 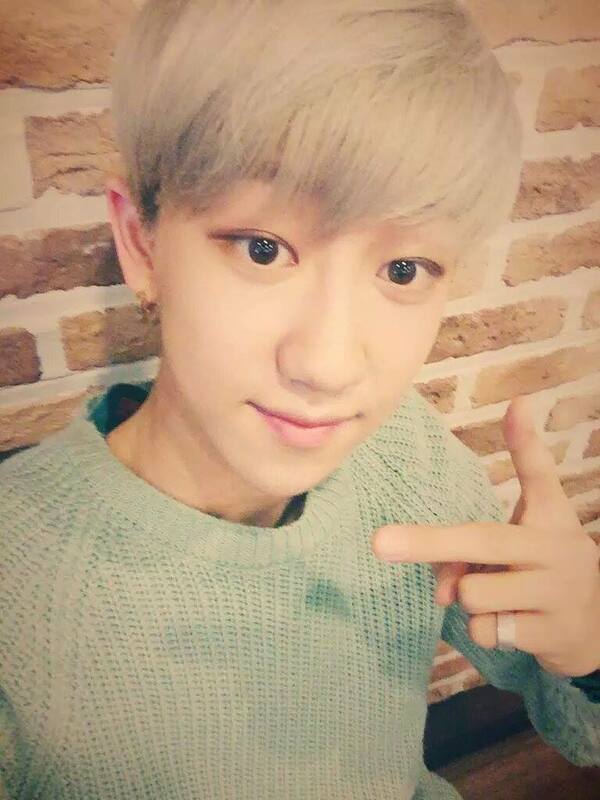 -In 2012, he was a cast member in the second season of TVN's reality television show The Romantic & Idol. 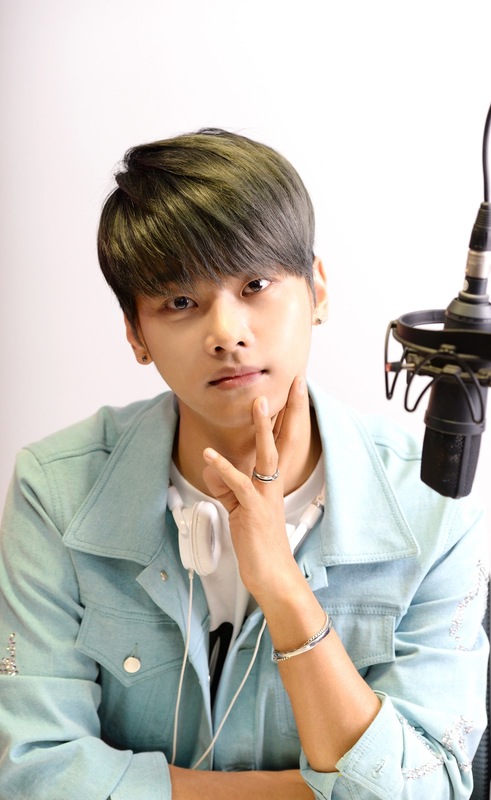 -He is a member of Hitmaker's project group named "Big Byung" along with fellow member's Hyuk, GOT7's Jackson and BtoB's Sungjae. 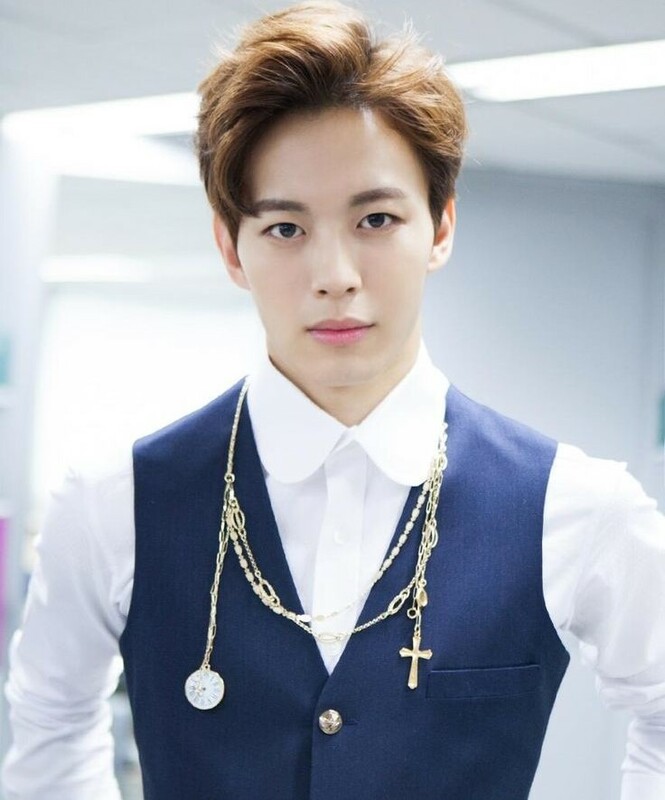 -In 2014, he cast in MBC's drama Hotel King with supporting role Noah. 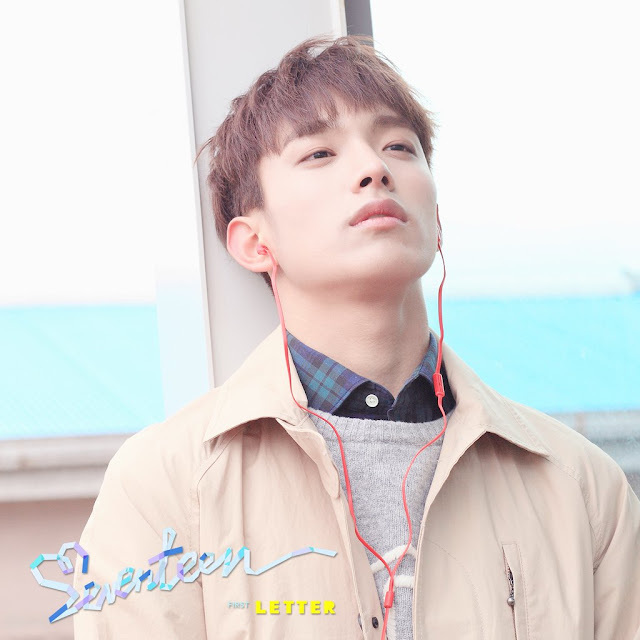 -In 2016, he cast in Tomorrow Boy web drama. 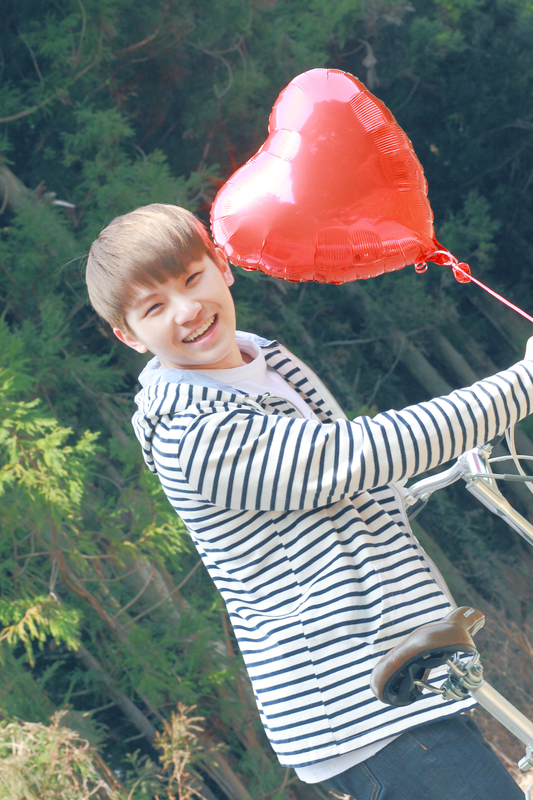 -In 2014, he played lead role Lee Young-jae in musical Full House. -In 2016, he played lead role Armand in musical Mata Hari. 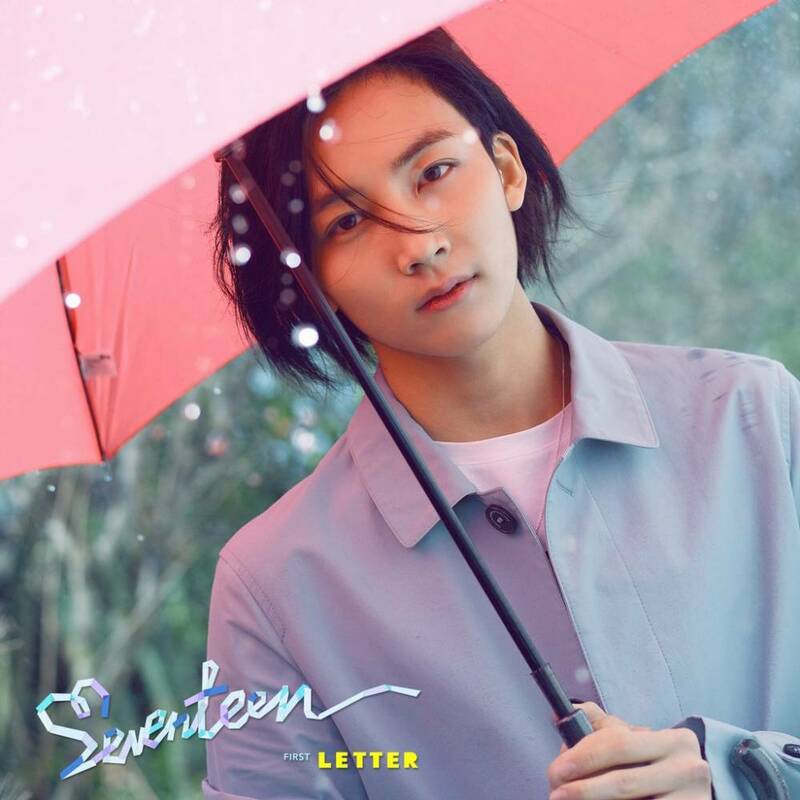 -In 2013, he was featured with J'Kyun on the song "Ponytail". -In 2015, he and EXID's Hani released "Gap". -In 2015, he played lead role Anatoly Sergievs in musical Chess and Prince Christopher in Cinderella. 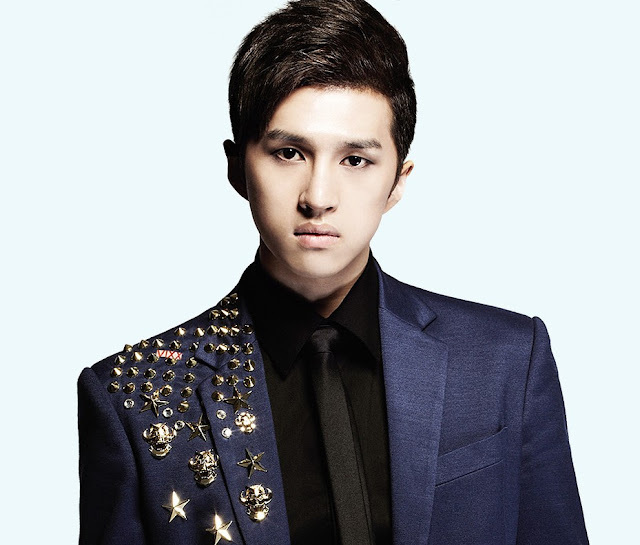 -In 2014, Ravi collaborated with American artist Chad Future with "Rock the World". -In 2015, he was featured as a rapper in Rain’s Chinese song "Diamond Love". -In 2015, he become a contestant of Mnet's Show Me The Money but eliminated in second round. 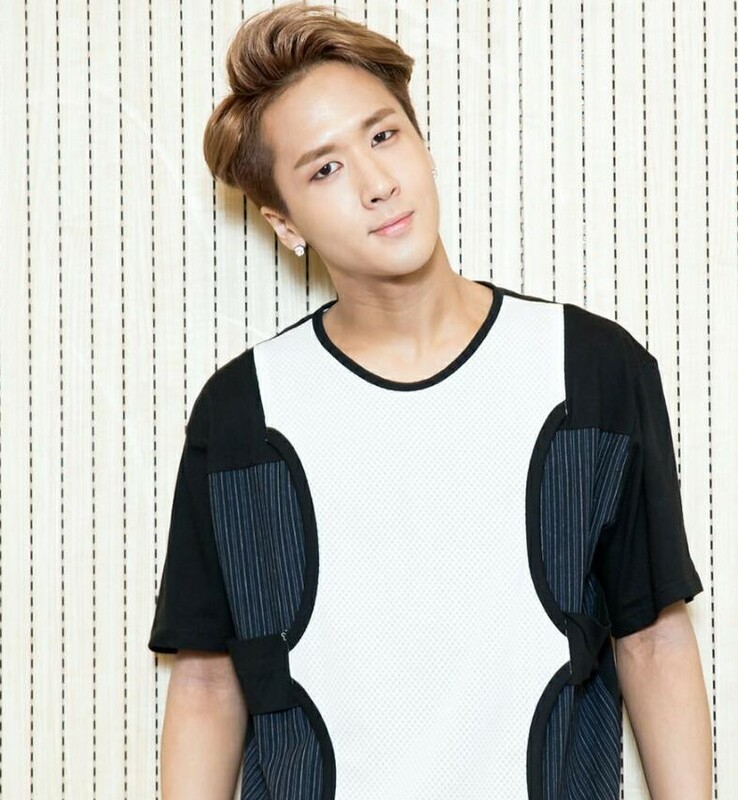 -In 2015, Ravi was featured in the ballad girl group Melody Day's single "When It Rains". 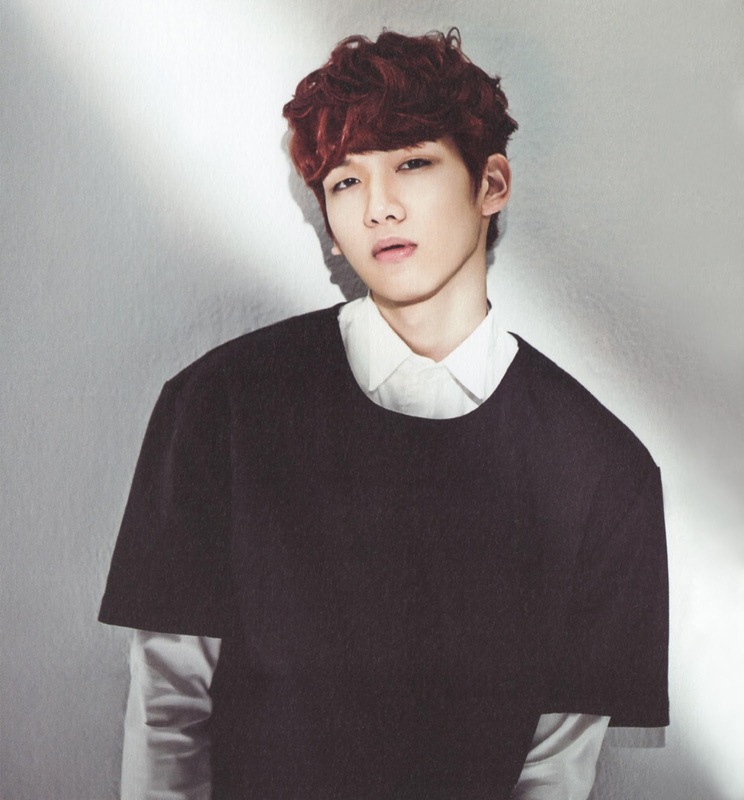 -He was featured in Brian Joo's "Let This Die" and Seo In-guk's "Shake It Up" and "Tease Me" music videos. -In 2014, he debut as a actor in SBS's romantic drama Glorious Day as Yoo Ji-ho. -In 2015, he was cast in his first lead role as Wang Chi-ang in KBS2’s drama Moorim School. 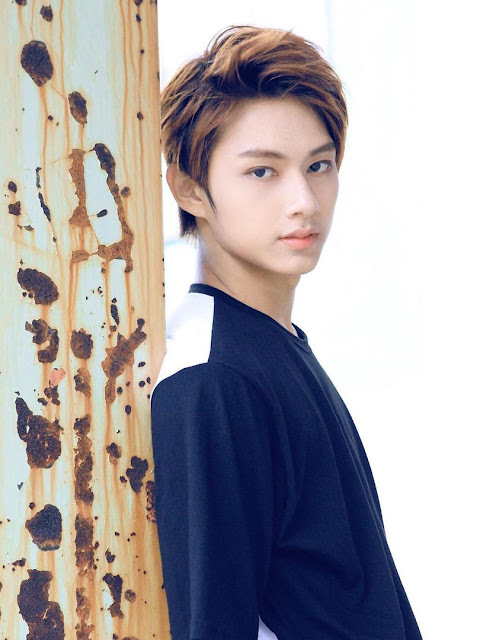 -He is a member of Hitmaker's project group named "Big Byung" along with fellow member N, GOT7's Jackson and BtoB's Sungjae. 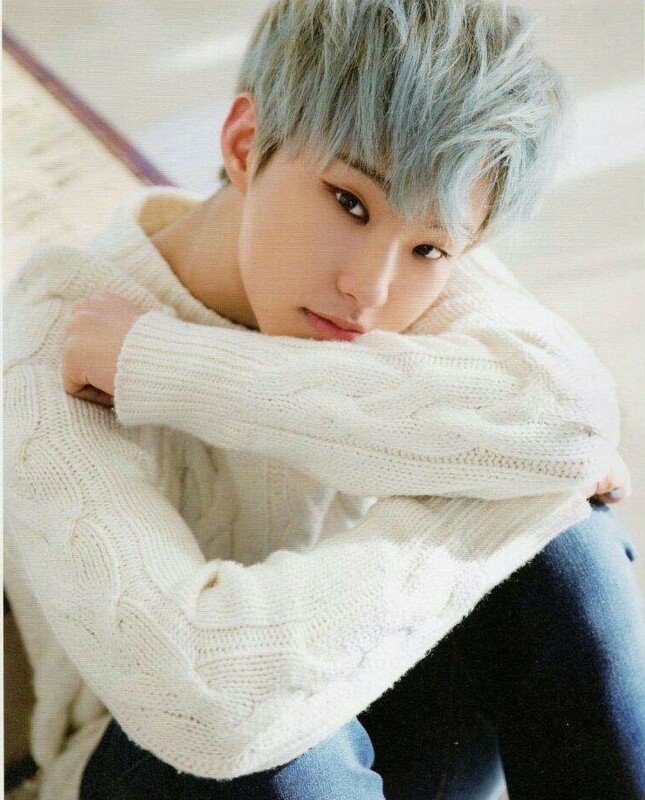 -In 2016, he debut as an actor with comedy-action film Catch Him to Survive . Follow elle's board Kpop Profile on Pinterest. You think Luhan & Sehun look alike?